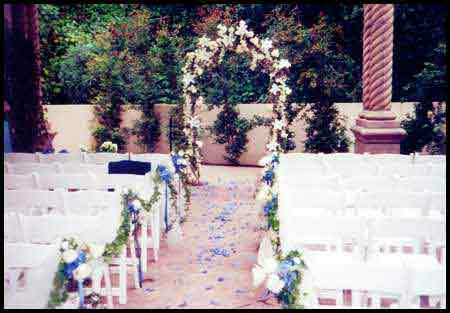 I am a wedding officiant who has been a celebrant throughout Southern California for many years. During my many years as an LA County marriage celebrant and I have been the officiant for marriage ceremonies of every possible kind. I have officiated countless civil weddings and religious wedding ceremonies in every corner of Los Angeles County and Orange County. Many of those weddings have been in Rolling Hills wedding venues. Some of those weddings have been at Norris Center Performing Arts which is a beautiful Southern California wedding location that I suggest you consider for your own wedding. The Norris Center for Performing Arts has two unique venues for your ceremony of marriage. The Norris Theatre is a 450-seat venue that offers tiered seating and is equipped with advanced sound and lighting equipment. The Theatre contains an elegant lobby for cocktails. The Joan Moe Garden Room, which is adjacent to the lobby, is perfect for rehearsals and small weddings. An additional lovely upstairs lobby lined with local artists exhibits and large windows is another wonderful option for your marriage California style. Free covered parking is available in the adjacent parking structure. The more intimate Harlyne J. Norris Pavilion is one of the most versatile wedding facilities in the South Bay. The Pavilion can host weddings, wedding receptions, rehearsals or wedding showers no matter how small or large your plans are. It is ideal for celebrations for groups as small as 25 people or as large as 300 guests. 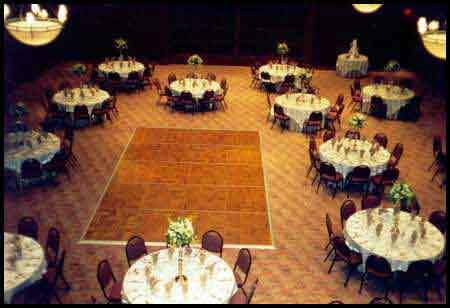 The Pavilion offers the main ballroom, a large dance floor, and a beautiful trellised courtyard for couples who prefer garden weddings. When you are contemplating where to have a wedding in Los Angeles you might look into the Norris Center Performing Arts for your wedding day. 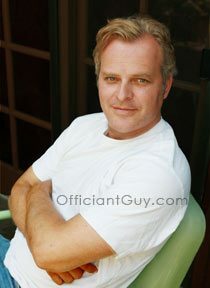 And if you are looking for the best wedding celebrant in Southern California then consider this wedding officiant. Any time you’d want to have a wedding ceremony wherever you want in Los Angeles, Orange, Ventura, Riverside, San Bernardino, San Diego or Santa Barbara Counties, consult with the top wedding officiant. You may well have the marriage ceremony that fits your shared passions. Chris Robinson is a So Cal wedding officiant. He has been performing wedding ceremonies and issuing CA wedding licenses for many years for couples in love. 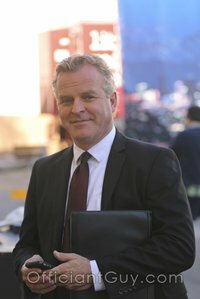 He can undoubtedly become your ceremony officiant for any sort of nuptials from a faith based wedding to a civil wedding as well as ceremony enhancements from arras coin ceremonies to wedding sand ceremonies. Once you are planning to tie the knot anywhere in the periphery of Orange County or LA County supply the best celebrant in Long Beach a telephone call at (310) 882-5039 or (562) 547-3255 or email here.